How to Finance the Construction of a New Home? Why try to buy your dream home when you can build it yourself with the help of an Experienced Home Builder, Quality Architect, and Knowledgeable Mortgage Broker? Building your own home is possible with residential construction financing, however there is much to understand before you jump in and start construction. Arrange financing with a lender who understands construction. When budgeting for your new home build, the first major expense to consider is the physical land upon which the home will be built, which in certain circumstances can be factored into the total mortgage. The rest of the costs can be broken down into hard costs (raw materials and labor), soft costs (engineering, permit and architecture fees), and allowances (flooring, backsplash, décor). These costs are the most visible, however there are other costs and dollar figures to be aware of. Budgeting a home build is not always perfectly accurate and unforeseen expenses can happen along the way. 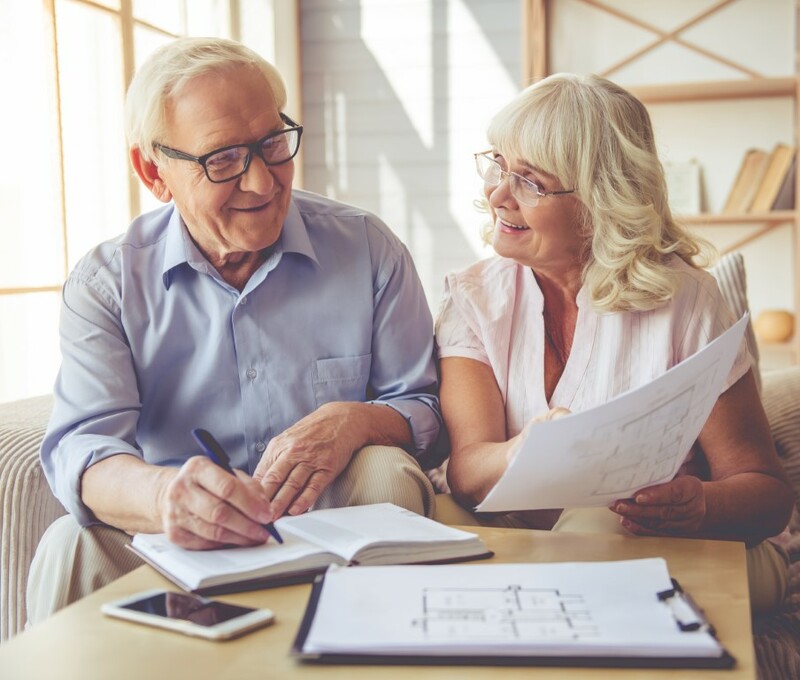 Preparing for this with a contingency reserve is usually best, as anything not spent can be put into the down payment at the beginning of the mortgage period. Typically, 10 to 15% of construction costs should be the amount of your contingency reserve. Any lot equity, which is the difference in value of the loan on the land and the land’s appraised value, will be applied towards the down payment. Many prospective homebuyers are turning to building their own home to avoid overpaying for their dream home. There are circumstances in which building your own home can be a remarkable success, however it can also be quite stressful for prospective homebuyers. Therefore, it is imperative that homebuyers understand the process of completing a residential construction project. 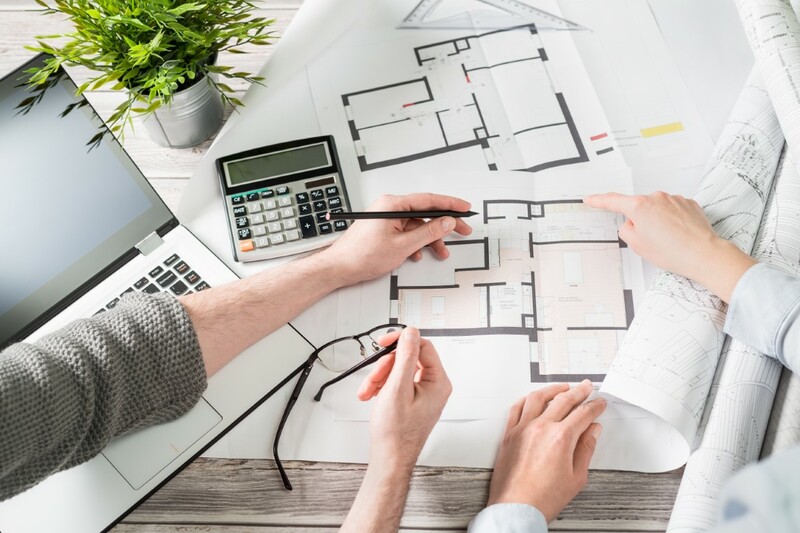 If you need construction financing, it is extremely important to consult a mortgage professional prior to venturing out on your own to build a house. Using the lesser of your contractor’s construction cost estimates and an appraiser’s valuation, apply for up to 80% of the construction value in a mortgage. Some lenders may only finance 65% of the estimated value of the build and 75% of land value, others will go higher. When you hire your contractor, they will give you a completion schedule as well that should be similar to the draw schedule you receive through your progress draws on mortgage less a hold back that is held by the solicitor that is defined by your provincial Construction Liens Act. Look for lenders with flexible draw schedules as this will ensure you receive monies on time to pay contractors. Beware that construction financing is based on the lesser of the market value of the home and the construction costs. If the cost of the build exceeds the home’s estimated market value, you may not be able cover the entire home construction with a mortgage alone and may need upfront cash. Note that interest rates for construction loans will be higher than traditional mortgages, however the rate will lower once the outstanding construction loan is factored into the home’s conventional mortgage. Many homebuyers will choose to build their own home as it allows them to craft their dream home according to their exact desires, while remaining in their specific budget. Buying a home is great if you want to avoid the hassle of the building process and hiring contractors.However, prospective homebuyers should keep in mind that there can be hidden issues that cause trouble down the road, such as worn roof shingles or faulty appliances that will cost you time and money to fix. Building your own home ensures the appliances and home structure are new. Raising the right financing can be difficult, and if done incorrectly, can cause you serious financial hardship. Gerard Buckley, Mortgage Agent at Mortgage Wellness, has offices is in Collingwood, Owen Sound and Toronto and has access to over 70 specialized lenders. . Please Call Gerard at 705-532-1182 for a complementary consultation. How do you Finance the Construction of a New Home? How to Budget for a New Home Purchase? How Does a Self-Employed Person Get a Mortgage? Video: What is a Mortgage Broker? Video: How to Save for a New Home? Will Interest Rates Go Up in 2018?